The mission of the Italian label Apepazza is simple: to create shoes that will make women feel special in their everyday life. 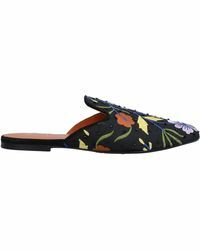 In order to do this, the label crafts its directional pieces from rich Italian materials, adorning its designs with jewels made specifically for it and delivering shoes that are as much ‘decorations for the feet’ as they are practical footwear. Buy into the spirit of things and treat yourself to a pair of Apepazza heels. 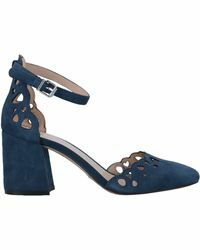 With everything from bejeweled sandals to block heel suede pumps on offer, these are shoes that will see you from desk to dancing.